Having effective shade control can make an enormous impact in the enjoyment of your home. Not only does it keep your home looking beautiful all day long, but it helps protect all of your furnishings such as couches, rugs and paintings from harmful UV rays. 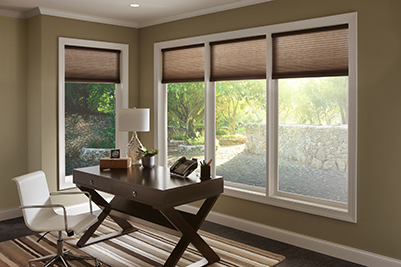 Jackson Hole AV offers window treatments and shade control systems that allow you to set times for when you want to raise and set your blinds. This means that you can lower it when the sun gets too bright and raise it with the dawn. You can also raise and set your blinds with a smart phone or tablet meaning that you can do so before you’ve left the office, or before you’ve gotten out of bed! Not only does this give you complete control over your blinds, but it also gives you total freedom. As much as we all love the summer months, your home can turn into an oven. Our systems allow you to set pre-sets for certain times of the year so that you can keep cool in summer and let the sun shine through in winter! 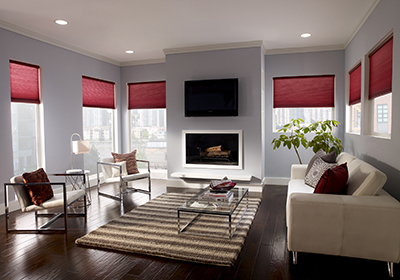 At Jackson Hole AV, we want your window treatments to accentuate your home, not detract from it. This is why we offer you a wide range of fabrics and materials for you to choose from so that you can keep your home looking exactly the way you want it. Call Jackson Hole AV today to see how else our window treatment and shade control systems can help you keep your home comfortable! 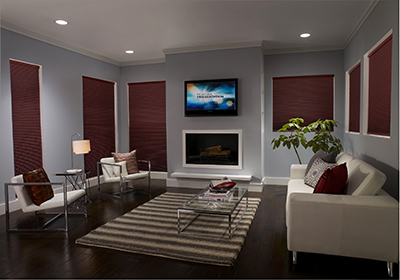 Jackson Hole AV provides the best window treatment and automated shade control design solutions in the Grand Teton area.